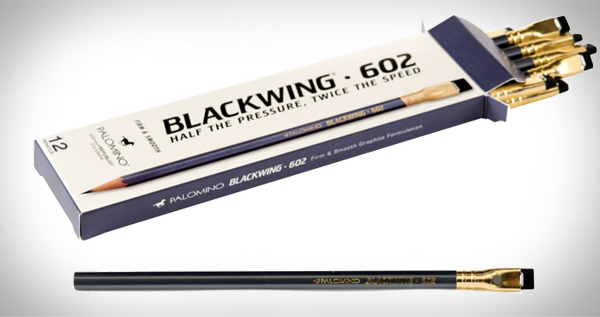 The Blackwing 602 has a cult following and is widely regarded as the finest pencil ever made. Made from renewable Californian Incense Cedar in Japan. 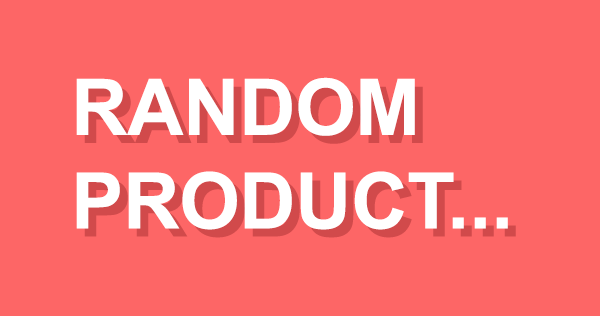 The replaceable erasers are much more efficient than standard pencil erasers due to their flat ends. The king of pencils.